I would say that we all really enjoyed the trip onboard the Delfin III Amazon Cruise. Staff, amenities, rooms, ship, food - all good. We particularly enjoyed the wildlife activities but thought that the villages were also very interesting. 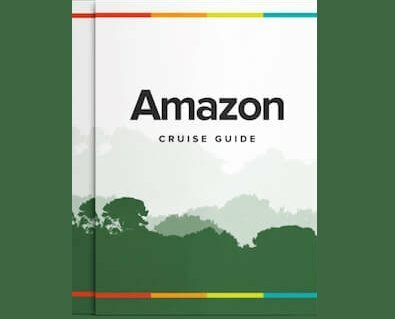 The cruise with Amazon Discovery was amazing. Everything went smoothly. The ship had just been refurbished and was like new. Our cabin exceeded our expectations! Tina and I had a great experience with the whole trip you organized, and would like to thank you specifically for it. We really mean it. The cruise staff were amazing, you should have seen how they took care of our food allergies! Thanks for the email… I’ve been meaning to write to you. We had an incredible trip onboard the Amazon Discovery cruise and enjoyed everything you arranged for us. What a spectacular place to visit and the food was OUT OF THIS WORLD!